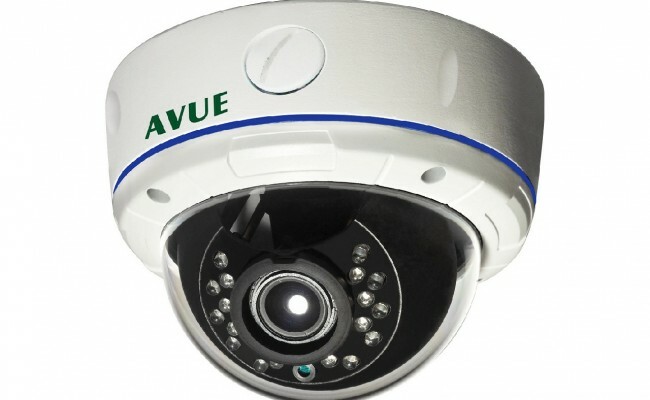 AV830SDIR comes with 1/3” 960H CCD image sensor, allowing this model to adopt an advanced image processing technology with a Resolution as high as 700 TVL. It uses a 2.8-12 mm Auto Iris varifocal lens, and its versatile enclosure can be mounted directly. Additional benefits of AV830SDIR includes digital WDR, ICR, Dual voltage, Privacy zones, Noise reduction and powerful OSD “On Screen Display” menu which includes brightness, contrast and color saturation adjustments, multi area BLC, white balance, AGC and other functions which ensure clear and bright picture. 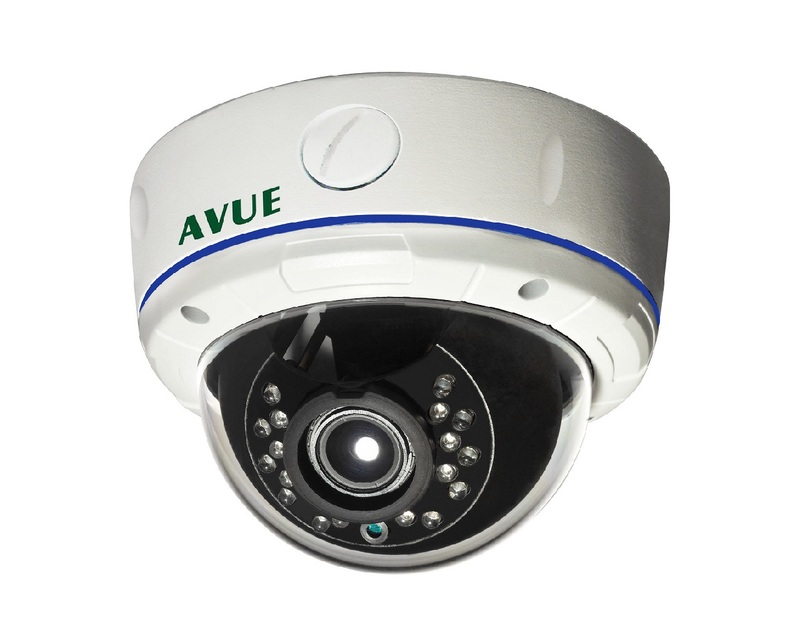 AVD830 series camera also comes with Mirror, Motion Detection, Privacy and other aided functions which make it suitable for various special environments. AV830SDIR features a three-axis camera and lens positioning system which is capable of a wide variety of pan and tilts angles. IP66 standard robust design makes it suitable for outdoor monitoring system. For low light version, check out the Starlight model: AV830SD.